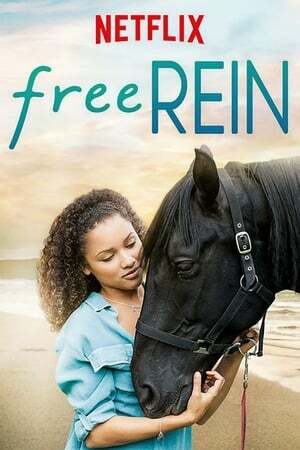 If you have watched Free Rein rate it using the form below and inform other viewers about it. A concert documentary shot during the Glee Live! In Concert! summer 2011 tour, featuring song performances and Glee fans’ life stories and how the show influenced them.